Is there a silver lining to St. George’s low municipal election turnout? Final results. 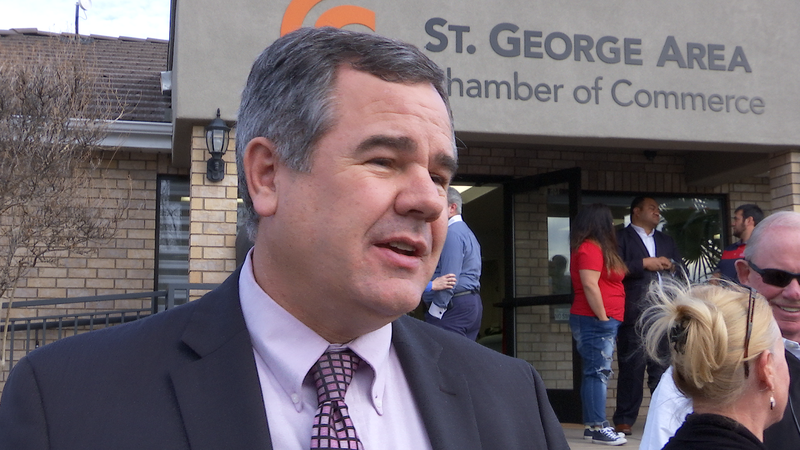 ST. GEORGE — With voter turnout just above 20 percent for the St. George municipal general election earlier this month, one city official said the low turnout likely indicates a high favorability for the incumbents who swept the election. The St. George City Council canvassed and certified the results of the Nov. 7 election Thursday. Of the city’s 39,144 registered voters, 7,844 voted – a 20.6 percent turnout. Elections in which a mayoral seat is up for election typically see higher turnout than those in which only city council seats appear on the ballot. However, this year’s turnout in St. George was well under the approximately 13,000 voters who participated in the 2013 municipal election in which then Councilman Jon Pike and incumbent Mayor Daniel McArthur appeared on the ballot. It was also well under the 10,000 people who voted in the 2009 municipal election, also having mayoral candidates on the ballot. “People would be turning out in greater numbers if they were unhappy or had some concerns with the way the city is going,” Councilman Ed Baca said. This year’s results reflect well on the job that winning incumbents have done since taking office, Baca said, those being Mayor Jon Pike, Councilwoman Michele Randall and Councilman Joe Bowcutt. City officials plan to work with the Washington County Clerk’s Office to increase future turnout. “We’d like to see many more people voting, and we’ll work on that,” Pike said. 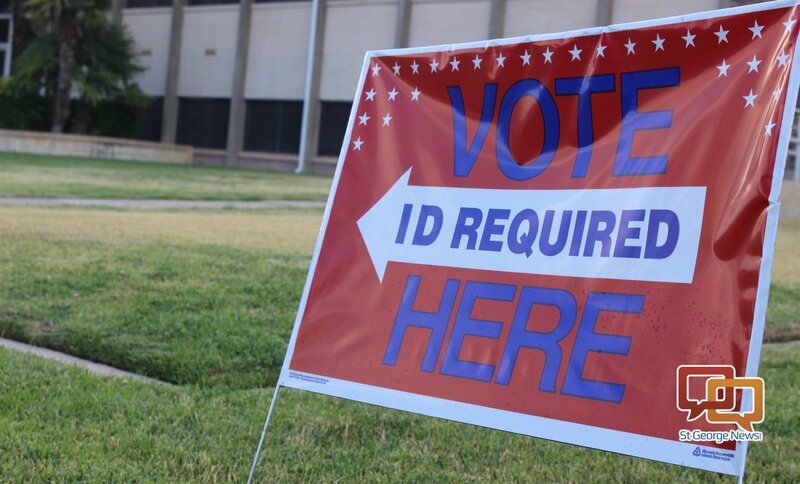 County election officials said they are in the process of purchasing new voting equipment in the coming years and are working on other ideas to help encourage more people to cast their ballots. County election officials said they remind citizens that it’s typically quite a bit easier to make an appointment to express concerns with local government leaders than it is with those in state or federal positions. Jon Pike – 5,746 votes, 72.01 percent. Lane Ronnow – 2,233 votes, 27.99 percent. Michele Randall – 4,929 votes, 33.66 percent. Joe Bowcutt – 3,924 votes, 26.80 percent. Gregg McArthur – 2,971 votes, 20.29 percent. Greg Aldred – 2,820 votes, 19.26 percent. People didn’t vote because it is impossible to find information about the candidates. It has nothing whatsoever to do with my level of satisfaction. This town is the epitome of the ‘good ole boys network’ (with some homegrown females in the mix). If you’re not from here, nothing gets down, you’re met with resistance, hassled or just plain ignored. Just my two cents worth. If I am pleased with those in office – I vote so they don’t lose. If I want new representatives- I vote. If I’m lazy I -don’t vote.